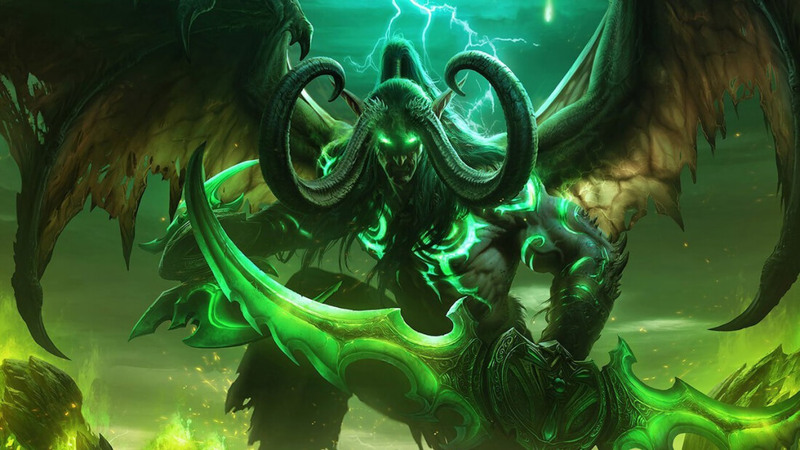 World of Warcraft has been around since 2004, but anyone who’s been reluctant to upgrade their Windows OS over the years will soon find they can no longer explore Azeroth. The long-running MMO, along with many other Blizzard games, will soon no longer be supported on Windows XP or Windows Vista. The company has announced that WoW, StarCraft II, Diablo III, Hearthstone, and Heroes of the Storm will all cease to work on the two older versions of Windows starting this October. No exact dates have been given, but the statement says the change will be rolled out on a staggered schedule. Blizzard notes that Microsoft itself stopped mainstream support for XP and Vista in 2009 and 2012, respectively. But since a large proportion of its customers continued to use the systems, Blizzard retained its support. "However, there have been three major Windows releases since Vista, and at this point, the vast majority of our audience has upgraded to one of the newer versions," reads the statement. With so few players still using these systems, it’s not too surprising to see Blizzard take this decision. Each new update and DLC for its games needs to be checked for compatibility issues with the old versions of Windows. A lot of effort for a minimal number of people. For those who still use XP or Vista, this is another indication that you really should consider moving on. Surprisingly, XP still has a 6.4 percent share of the Windows OS market, while Vista, which reached its End of Life day in April, has just 0.53 percent. Windows 7, meanwhile, is still in the lead, thanks mostly to its popularity within businesses. It holds a 49 percent market share, whereas Windows 10 is second with 26.8 percent.